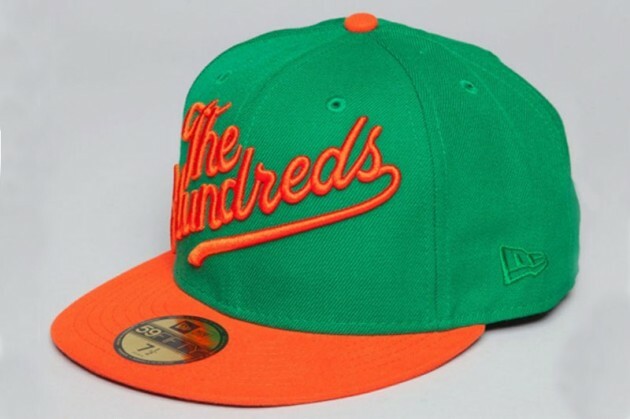 This entry was posted in Fashion and tagged cap, charcoal, era, fitted, green, hundreds, new, teal, the. Bookmark the permalink. you write. The world hopes for more passionate writers such as you who aren’t afraid to mention how they believe. At all times go after your heart.